Today's mortgage loans typically contain a due-on-sale clause. This gives the lender the right to demand full payoff of the loan if the property is sold without the lender's prior written consent. This basically prevents a homeowner from selling a property subject to an existing loan. It is important to note that a due-on-sale clause does not prohibit a sale; it simply accelerates the time for repayment of the seller's mortgage loan. If you do not have the money to pay the difference between what your house is worth and the amount you owe on the mortgage, your usual option is a short sale. You must inform your lender of your intention to make a short sale, as you cannot do so without their consent. Essentially you are asking the lender to accept less than they are owed, and it can be difficult to persuade a lender that a short sale is the best course of action. In reality, sellers inform lenders of their intended sales long before closing. You will need to ascertain your outstanding loan balance before selling your home. Your buyer will want to take title free of liens, and if you transfer your house by a warranty deed you will be warranting to the buyer that it is indeed free of liens. A mortgage loan is a lien and a matter of public record, so a buyer will know about it and will ask for it to be cleared before closing. 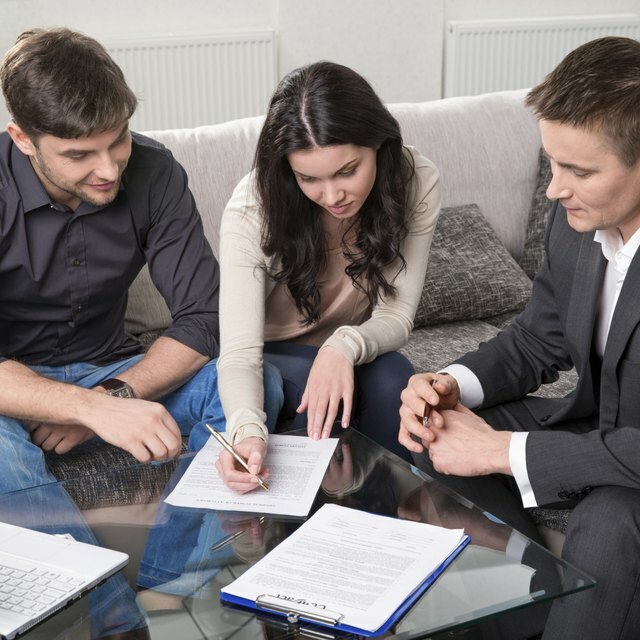 It is usual practice for a settlement agent to liaise with the mortgage lender and arrange for the mortgage balance to be settled from your sale proceeds. According to the website Loans, there are very few mortgages left over from the old days that allow loans to be assumed, although FHA (Federal Housing Association) loans and VA (Veterans Affairs) loans typically permit assumptions of the mortgage. However, even with this type of mortgage loan, the bank must agree to the buyer assuming the mortgage, and therefore must be notified. Loans: Do I have to notify my mortgage lender if I sell my house?